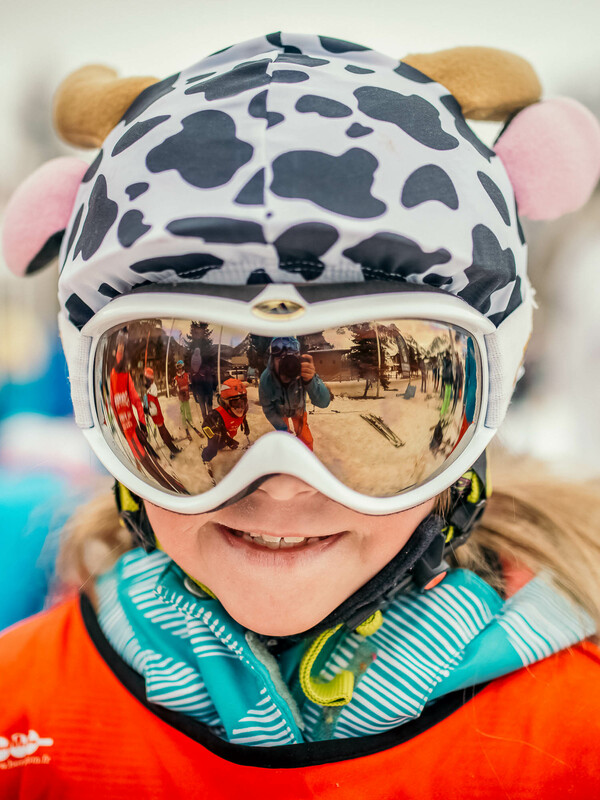 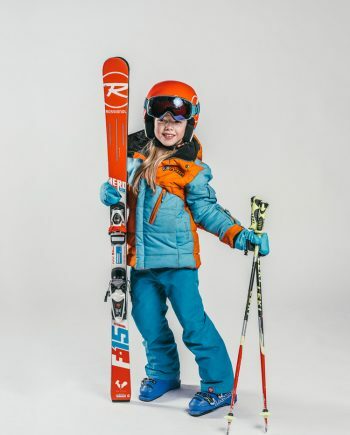 Opt for the out-of-peak rush and make the most of our Magic Fun Factory Children’s Afternoon Group Ski Lessons in Courchevel 1850. 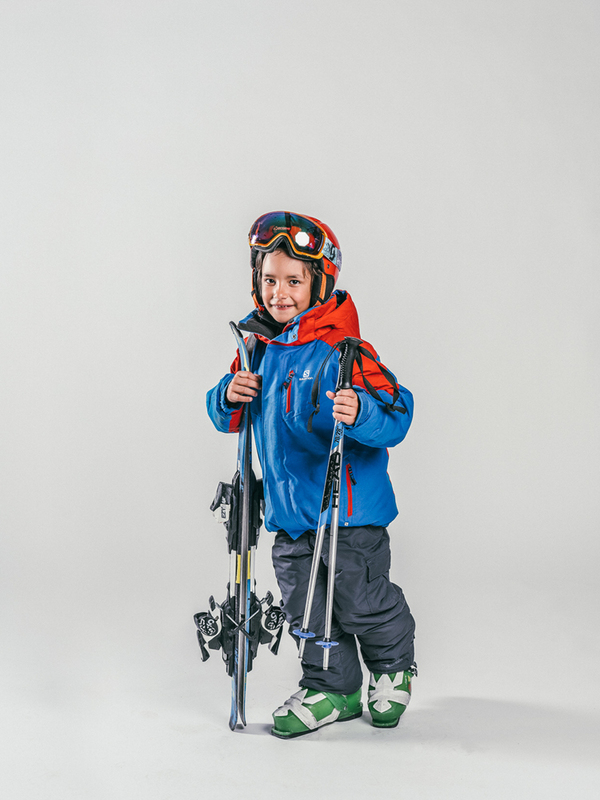 Ideal for those aged 5 to 13, these inspirational sessions run Monday to Friday from 14:00-17:00. Learning in small packs of no more than 6, we teach solely in English and encourage safe, expert technique to build confidence and passion from the word go. 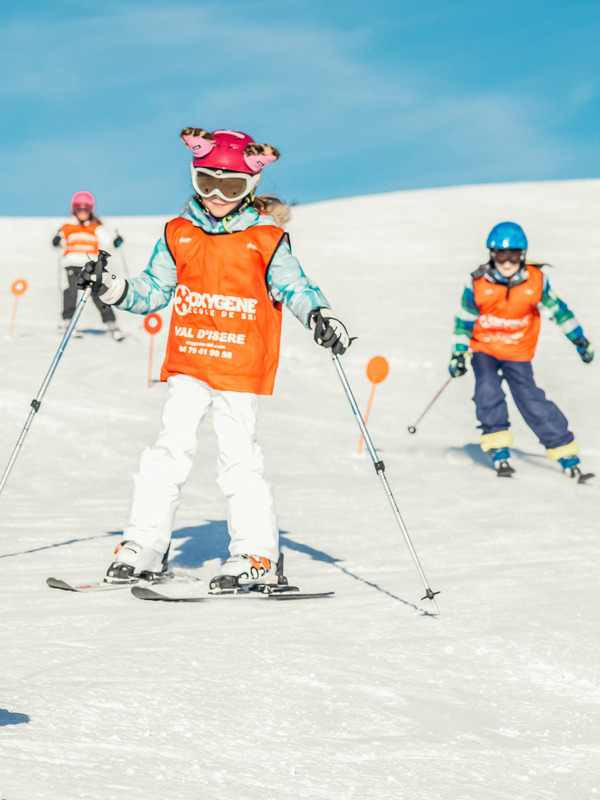 Jam-packed with fun-filled snow-games, activities and laughter, simply enrol your mini racer and love learning with Oxygène today. 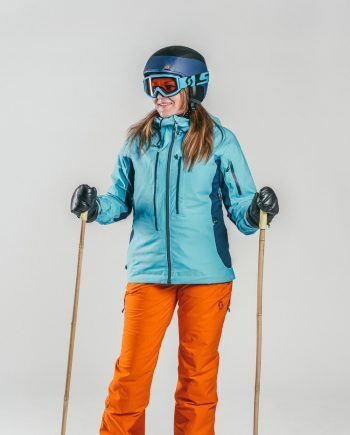 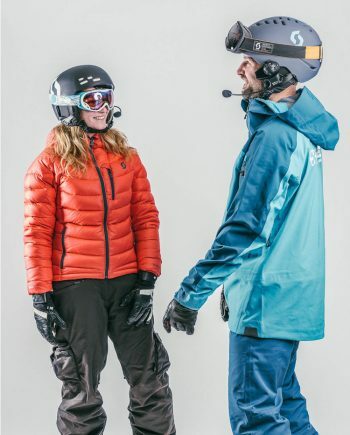 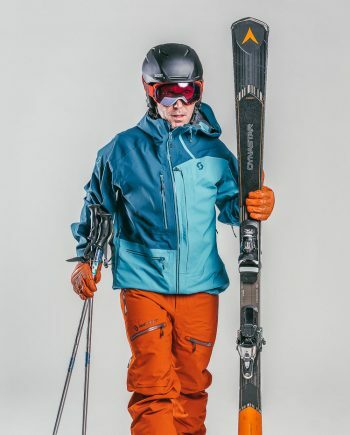 If you haven’t yet booked ski hire, use this link to our partners at White Storm and receive up to a 45% discount. 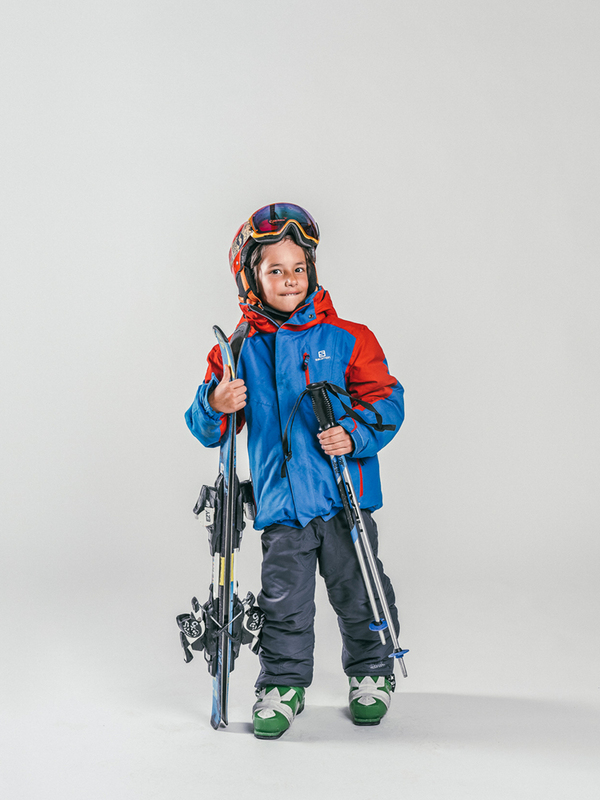 Our afternoon ski lessons start at 2pm allowing time for families to rest their legs and enjoy lunch together.